Offering you a complete choice of products which include Scrap shearing blade. Call on 9762221513 for the Scrap Shearing Blade manufacturers & suppliers in india. 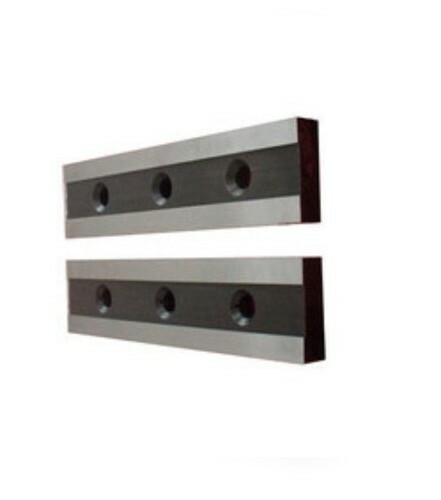 We at Nikky Engineering Provide best quality Scrap Shearing Blades which are used in CRGO lamination machine. We have a didicated team and good infrastructure to deliever better results.